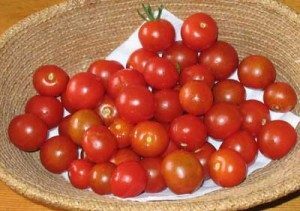 fast to mature – encouraging to harvest within a few weeks! Gone are the days when a cabbage or cauliflower lasts a week – with sections being cut off and cooked each day. 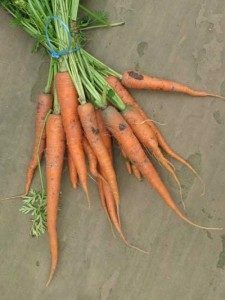 Now these vegetables have varieties which will mature quickly and produce a very small specimen, just large enough for one or two people to eat in one meal. Or, their compact size means that they can be mixed with other baby mini veg to provide a selection of fresh veg for one meal.